A mortgagee sale has different terms and conditions to a normal property sale, so you'll need to do your research. A mortgagee sale occurs when the mortgagee goes through a legal process in order to sell a property and recover its debt. This usually happens when the mortgage repayments are not being made, or other terms of the mortgage haven’t been met. In most cases the property is offered for sale by public auction or tender. A mortgagee offers the property for sale under different terms and conditions because it’s not the owner of the property. For example, most mortgagee sales are not offered for sale with vacant possession and do not include chattels in the sale. The mortgagee will not usually give warranties regarding building permits, Code of Compliances or boundaries. You can find the full sale conditions in the auction particulars and conditions of sale, or the tender documents. 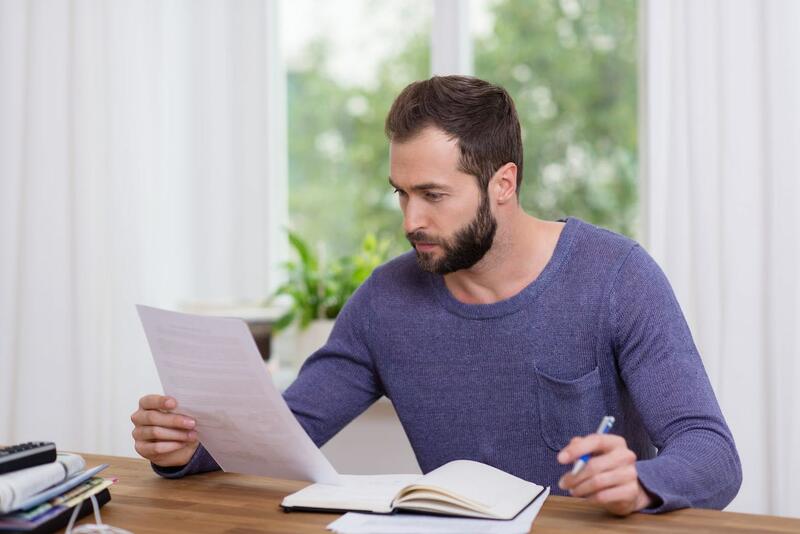 If you’re considering purchasing a property, get a copy of these documents from the real estate salesperson and ensure you understand the conditions before going to the auction or submitting a tender. You should also make sure to research the property fully. Please consult a solicitor, particularly if there is anything you don’t understand regarding the sale. Is there a reserve set at a mortgagee auction? The mortgagee will set a reserve with the auctioneer, just before the auction. This reserve is kept confidential between the mortgagee and the auctioneer and is not made public. To find out more about bidding at a mortgagee auction, please contact Scott. Can a mortgagee sale property be withdrawn prior to auction or closing of tenders? The mortgagor has the right to repay their mortgage, on terms satisfactory to the mortgagee, before the property is sold. Therefore, a number of properties offered for mortgagee sale may end up being withdrawn. Contact Scott to find out about current mortgagee sales.